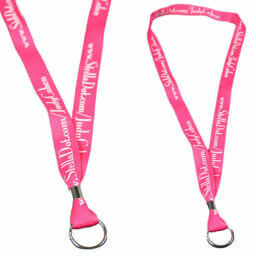 Get your logo imprinted on Custom Lanyards for your next event. 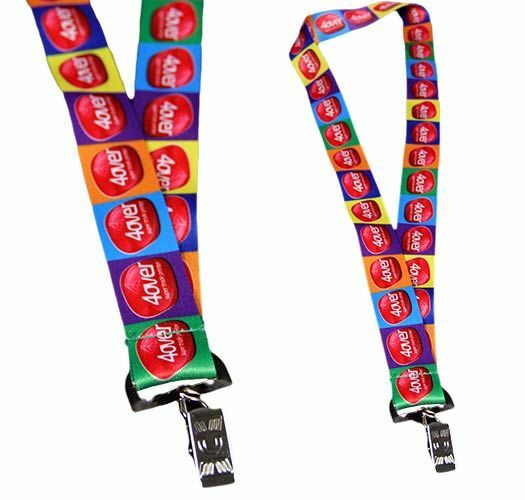 Compliment your name-tag or badge with a wide variety of colors, attachments, materials, and imprint options for your artwork or logo. Corporate Disk Company has teamed with other manufacturers to give you cost-effective pricing with a quick-turnaround time. 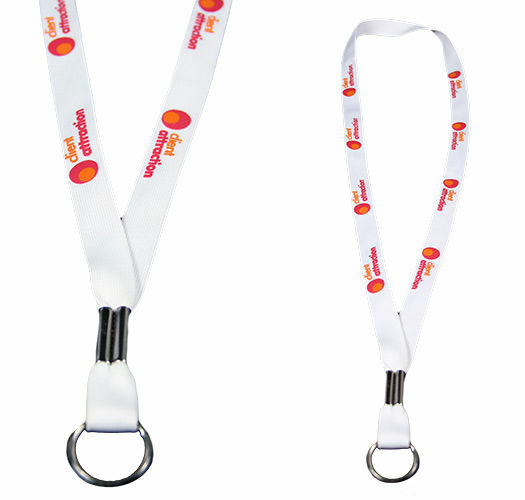 We’ve worked with many events to produce professional branded lanyards and name tags. 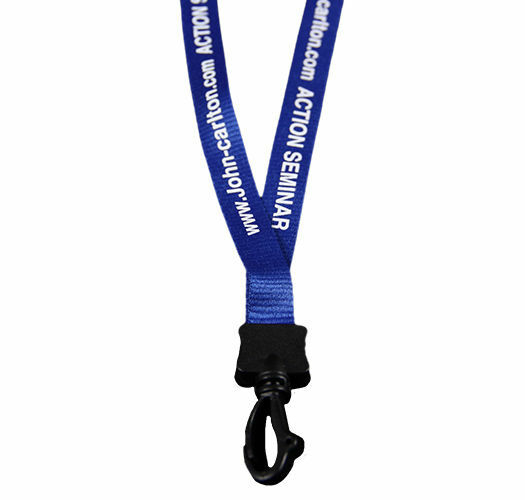 Our representatives will work closely with you and get all the details on your event. 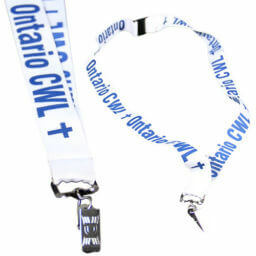 They can then present you with different options, ideas, and specifications so you are confident in your choice to work with Corporate Disk Company. Create unique and original event lanyards for your name tags or badges. Use your event logo, and have a variety of printing techniques and options to add depth. 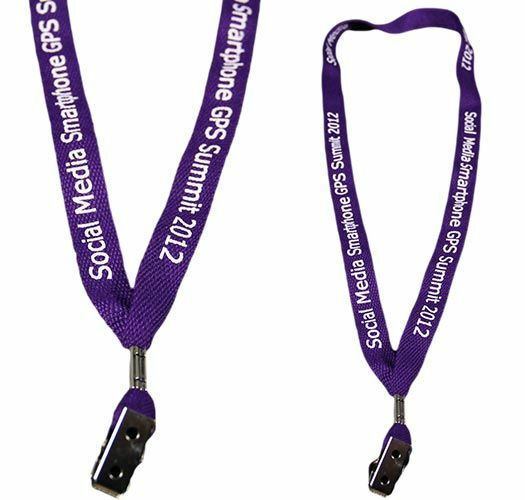 We offer full-service lanyard printing with a quick-turnaround options, get bulk pricing on items that are highly customizable. 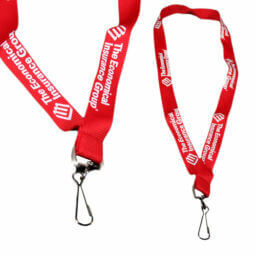 Your logo can be silk-screened, woven in, or have it 4 color process dye-sub printed. 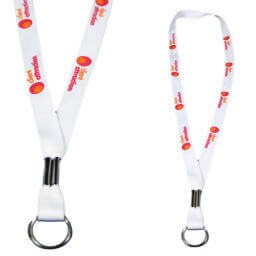 There is a variety of print techniques for lanyards. 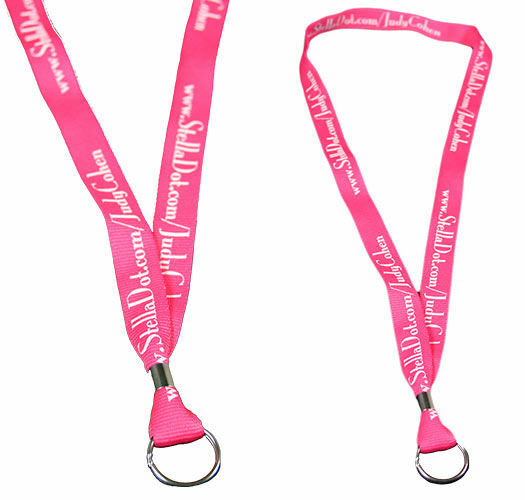 Use your logo as an imprint for your event lanyards, or create custom artwork yourself. Get a variety of printing options for your art such as stitching, thermal, and more. Not feeling creative? Have our designers re-purpose your pre-existing graphics. 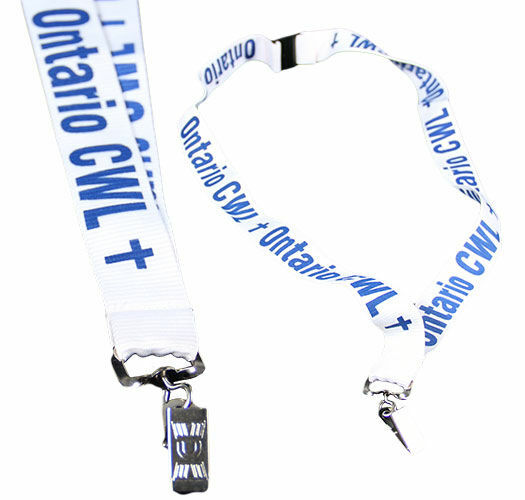 Look professional during any event with custom lanyards. 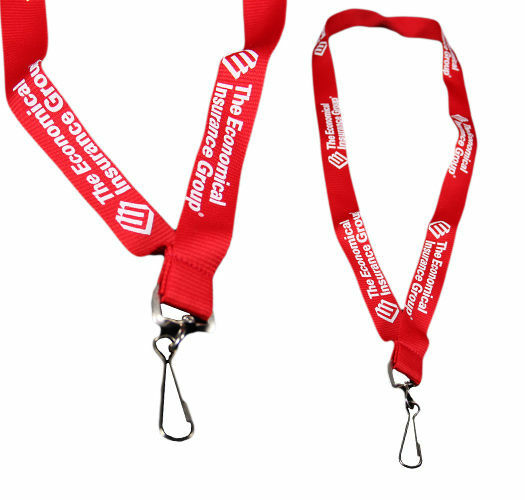 With many material color choices, you can easily match the lanyard color and imprint color to accent your event. 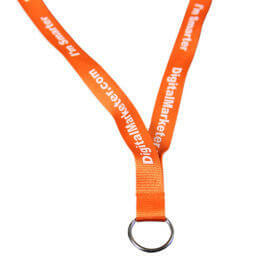 Use your logo as an imprint, and we can set it up for a unique design.